Larry, the Twitter Bird, can be sensitive, and you don’t want to make him sad, do you? Larry gets sad when you don’t use Twitter as it was intended. Below I am going to explain how @replies work and how you may be using them incorrectly. 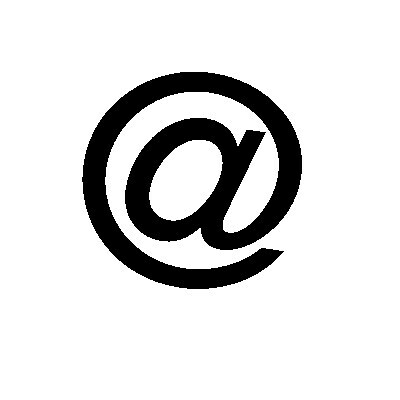 @replies are seen only by users that follow you and the person you are @replying to. Check out the example below. 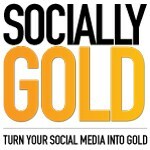 In the above example, only those who follow @socially_gold and @askbigqs are going to see the Tweet from @socially_gold. If none of my followers follow @askbigqs, no one will see this Tweet populate in their feed. No bueno! How do I Tweet so I make sure all of my followers see that @askbigqs is awesome? Twitter will see the “@” symbol as the first character in your Tweet and will only broadcast your tweet to mutual followers. If you ad a period, or any character for that matter, in front of the “@” symbol, all of your followers will see that @askbigqs is awesome. I bring this to your attention because I have seen an increase in Tweets leading with a username that should be seen by all followers and not just mutual ones. Add that period in front and you are good to go. Did you already know this about @replies? Let us know in the comments!